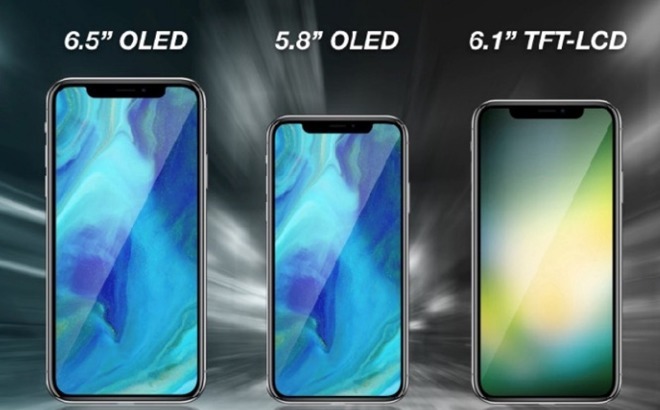 Samsung is preparing to begin OLED panel production for the new iPhone X and “iPhone X Plus” next month. According to a new report from Taiwan’s Economic Daily News (via MacRumors), long-time iPhone component supplier Samsung will begin production of new OLED displays destined for Apple’s next generation iPhone X and the rumoured “iPhone X Plus” in May, with plans to double its production in July. The company is purportedly planning to produce 2-3 million panels in May and 4-6 million in June. The report notes that it’s quite unusual for production to begin this early but suggests that Apple may be looking to avoid a delay in the release of its flagship device this year. Samsung is Apple’s exclusive OLED supplier for the X, as the only company with enough capacity to keep up with Apple’s demands. The Cupertino company is thought to be talking to other suppliers, but it seems unlikely that any will be able to make a meaningful contribution to 2018 iPhones. The report is certainly a good indicator that Apple’s widely rumored trio of 2018 smartphones will be released simultaneously, including a new iPhone X, a larger iPhone X Plus, and a mid-range LCD model with Face ID.